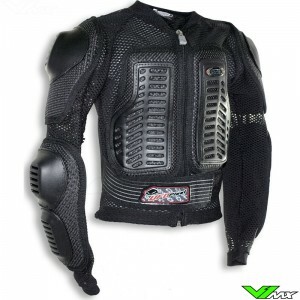 The best motocross gear for a child can be ordered easily and fast at V1mx. Here you will find a wide range of offroad equipment and protection specially developed for children. As motocross riders we understand how important it is to offer children good protection. 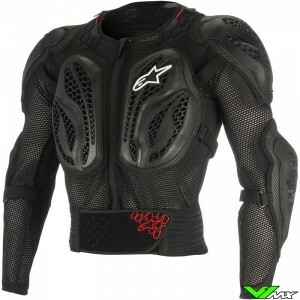 For that reason V1mx has top brands such as: Alpinestars, Sidi, UFO and Just1. 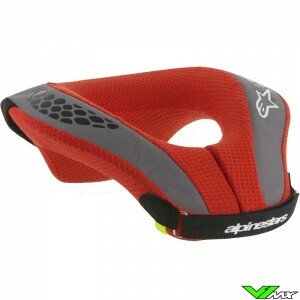 From motocross boots to neck braces, V1mx has all the protection needed for children to safely enter a motocross track. We offer top brands that offer protection you can rely on. To provide maximum protection, the kits, boots, helmets and other products are specially developed for the body sizes and shapes of kids. 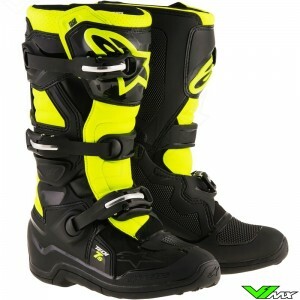 An example is the shorter shaft on the motocross boots. 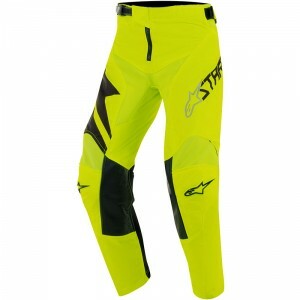 Below the most popular kids motocross gear is further explained. 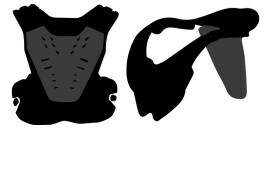 Other motocross protection for children such as neck braces, body armour and knee guards can be found in the protection department. 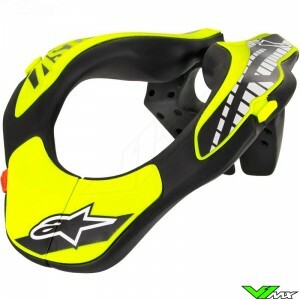 A good motocross helmet is undoubtedly the most important part of a kids motocross gear set. 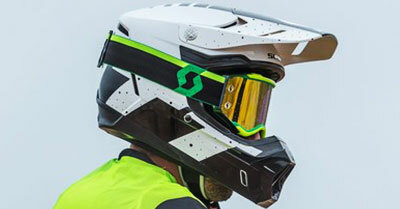 V1mx has helmet available from well-known brands such as Just1, UFO, Pull-in and Airoh. These brands produce the helmets specifically for the head size of children. 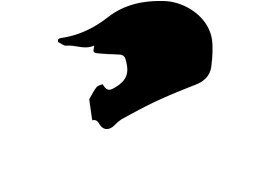 Check out all kids motocross helmets to find one that meets your requirements. 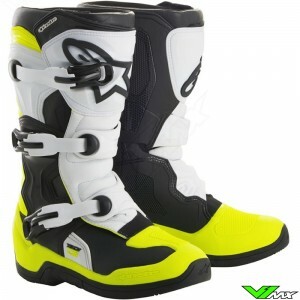 Motocross boots for kids have been further developed in recent years. The modern boots are equipped with advanced hinge systems that improve the freedom of movement. 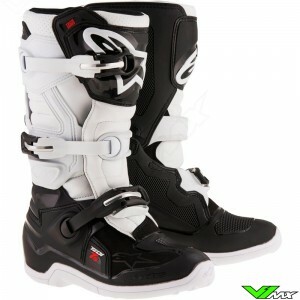 At V1mx you complete a set of kids motocross gear with the best boots from Alpinestars, Gaerne and Sidi. 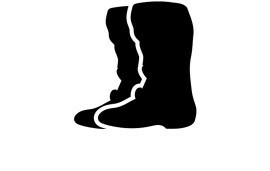 These brands specialize in the development of protective footwear for offroad riders. 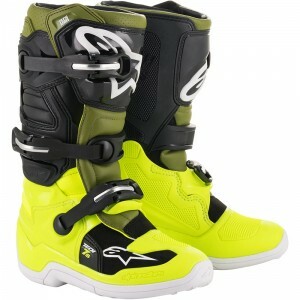 Check out all kids motocross boots. With a wide range of youth motocross gear, you can choose between the many different styles, colors and brands. 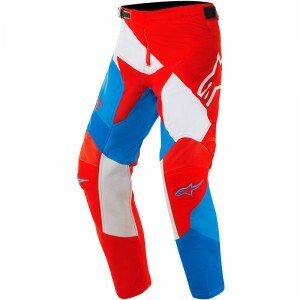 Every motocross gear combo includes motocross pants and jersey. 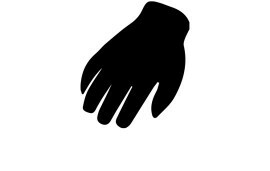 In addition, the matching motocross gloves can also be added to complete the kit. 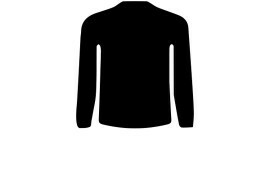 At V1mx you also have the option to get your name and number printed on the jersey. We offer more than 10 styles and 15 colors, so all children can find printing design to their liking. 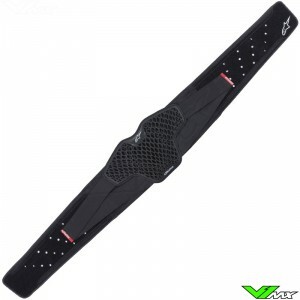 When you choose to add the V1mx logo, it will only cost €19,95. 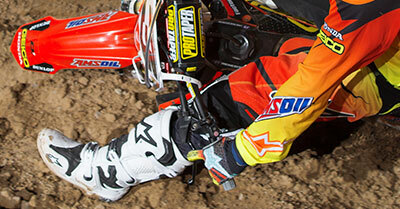 Check out all kids mx gear combos. 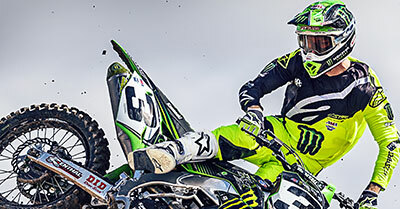 Why is good motocross gear important? 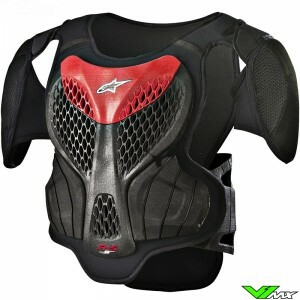 The most important feature of kids motocross gear is the protection of the child. A lot has changed in terms of protection and damping in the last 10 years. Motocross helmets not only protect against linear impacts but also against rotational forces created by an angular impact. 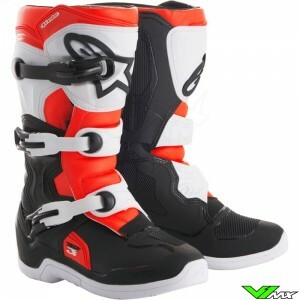 In addition, the motocross boots are also further developed with extremely flexible constructions, until it exceeds the natural range of the body and offers a lot of support. All these improvement of motocross gear makes riding a lot safer. 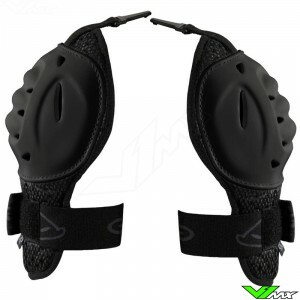 You must be able to rely on the protection so you can ride to your maximum potential. In addition, good offroad equipment also contains many features that improve the performance of riders. 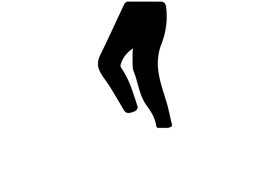 For example, the freedom of movement with protectors and motocross pants or the ventilation system in a motocross helmet. 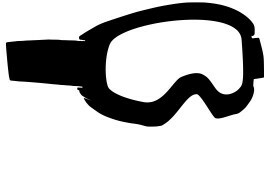 In order to enter a motocross track, it is also mandatory to wear motocross gear, which differs per country. In short, good motocross gear for children is important because it reduces the risk of injury and helps the rider perform. 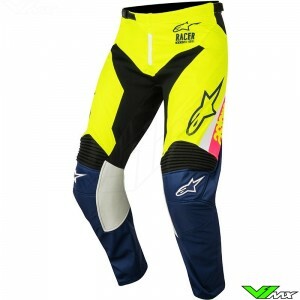 If you are looking for cheap kids motocross gear, you should take a look at the V1mx outlet. Here you will find a wide range of clearance items with huge discounts. 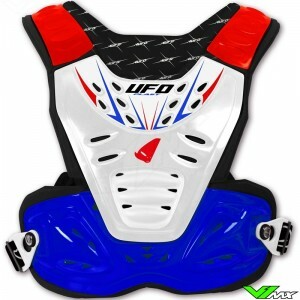 Are you looking for motocross gear for children but can’t find the right products? Feel free to contact V1mx by sending us an e-mail. We are happy to help you find the right equipment. 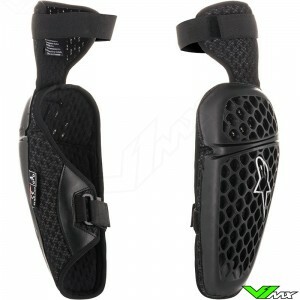 V1mx has a lot of motocross gear available from stock, which allows us to deliver the gear to you easily and quickly. If the gear is not to your liking or isn’t the right size, returning or exchanging for another size is no problem. V1mx provides a size chart for every product, which allows you to easily select the right size. You will find the size chart in the product description, under the tab ‘size chart’.